New Jersey Bulldog Rescue View other Bulldogs for adoption. This tiny delicate flower is Snowflake. Ok, his name may be a bit ironic. He is more like an iceberg or an avalanche than a snowflake. But Snowflake it is! More to love! After some coaxing, we discovered that Snowflake can sit and shake hands. We also discovered that he has very expressive ears. And also.... he looks like he's giggling when he closes his eyes. 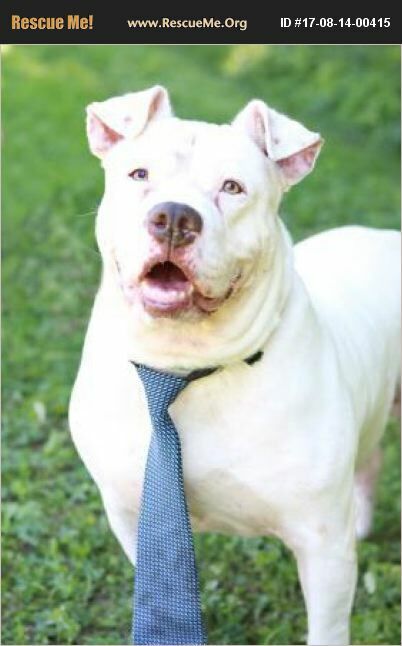 Come meet this big handsome guy and see if he is the right fit for your family!